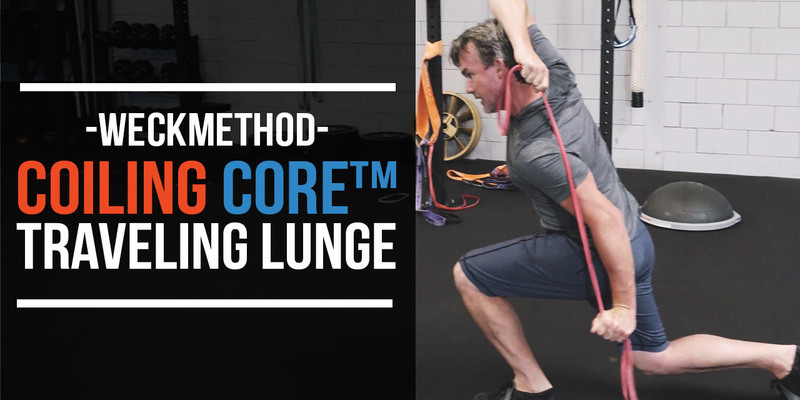 The key to the Coiling Core is harnessing the full power of the lat (one lat at a time). 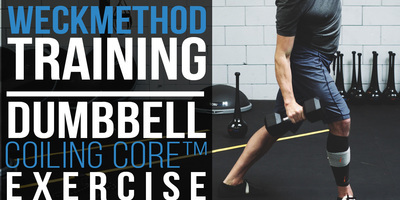 If we get really good at this, we get very "farm boy strong" powerful, and "first to the finish" fast. 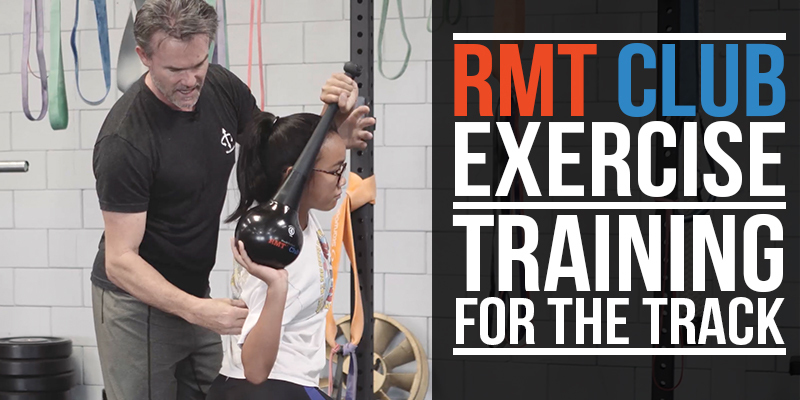 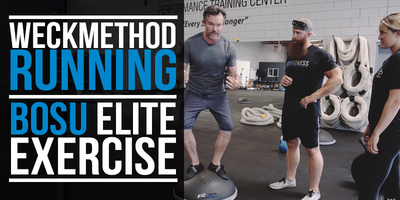 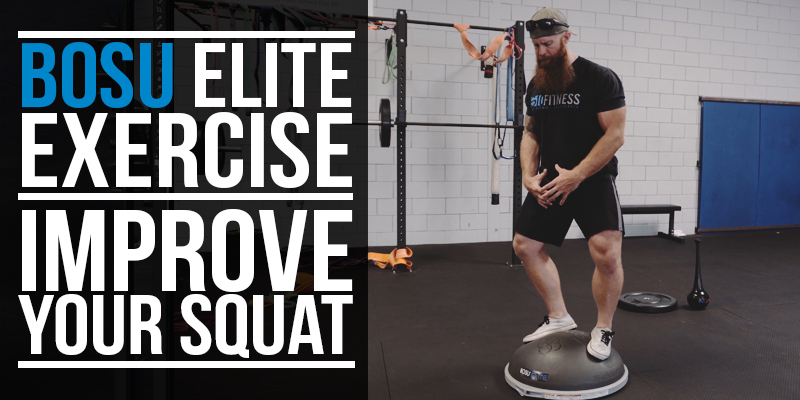 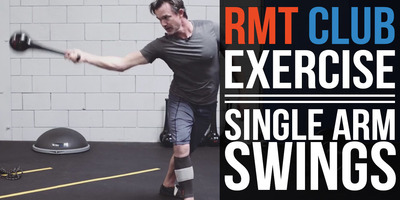 David Weck instructs a young rising track athlete on how to improve stride length, speed, and overall performance with this brand new Coiling Core exercise using the RMT Club. 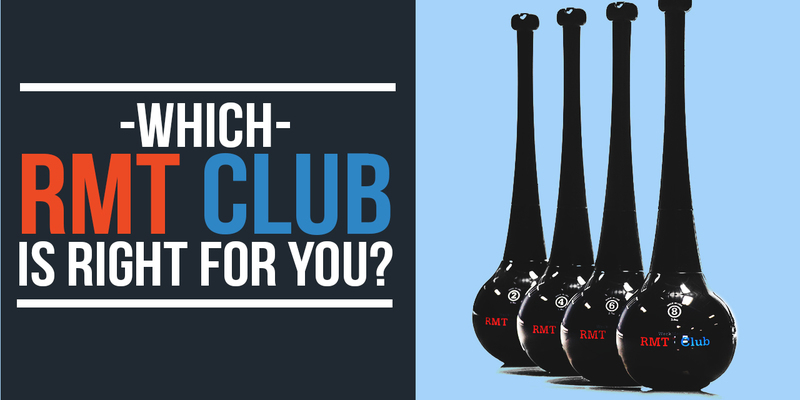 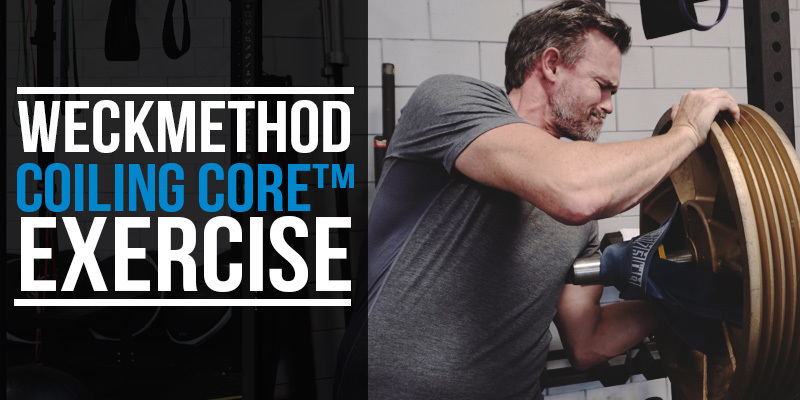 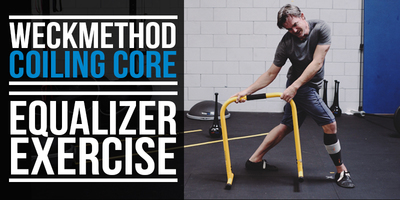 Experience a new way to train the Coiling Core with a barbell rack.